These finished lots are ready for construction of your custom residence! 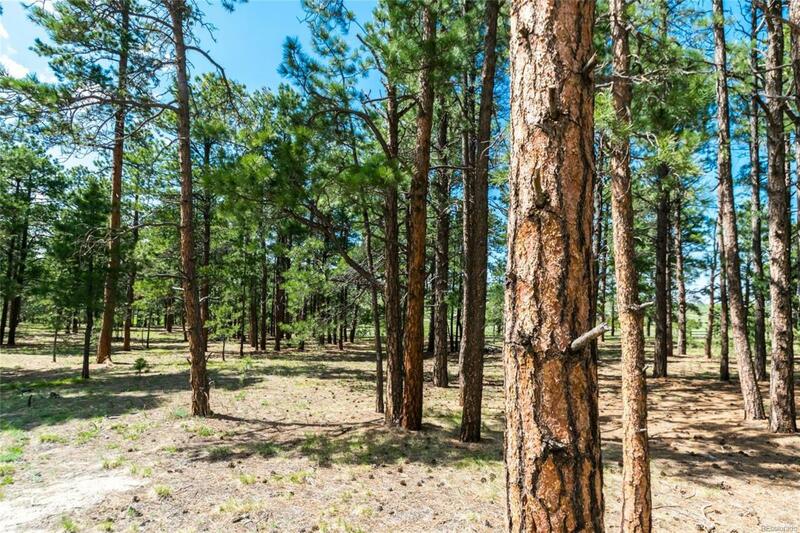 Convenient access to the services of the Town of Monument, I-25 takes you to Denver and Colorado springs, and the tall mature pines give you the privacy you have been looking for. Bring the builder of your choice at the time of your choosing! Offered by Quantum Residential Group, Llc.